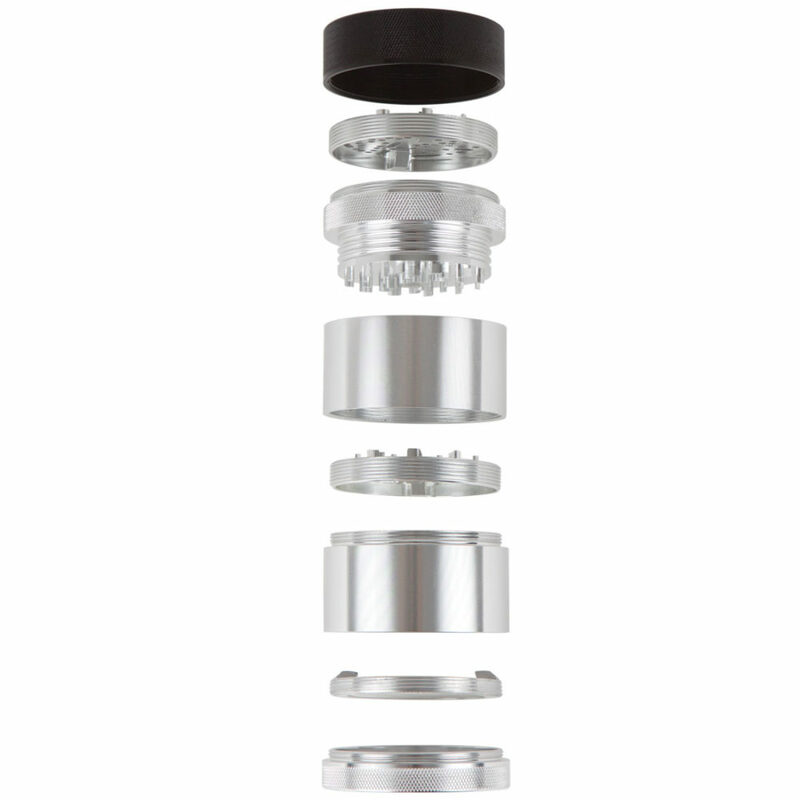 The Kannastör GR8TR grinder has re-defined what a grinder is meant to be. 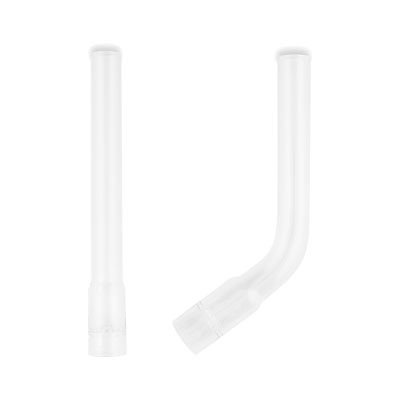 Innovation from top to bottom, milled from a single piece of medical grade aluminum, no glue and lifetime warranty. Welcome to the future. 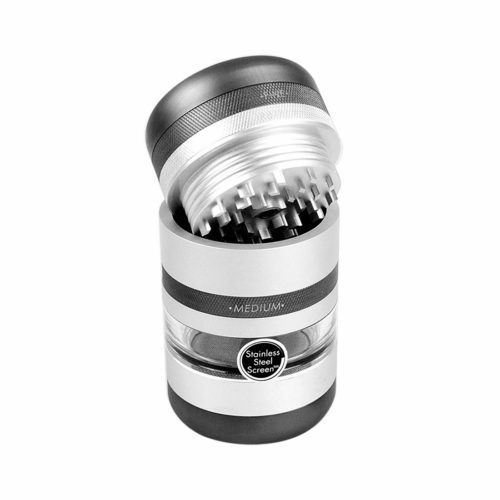 The Kannastör GR8TR Solid Grinder represents a revolutionary leap forward in grinder design. 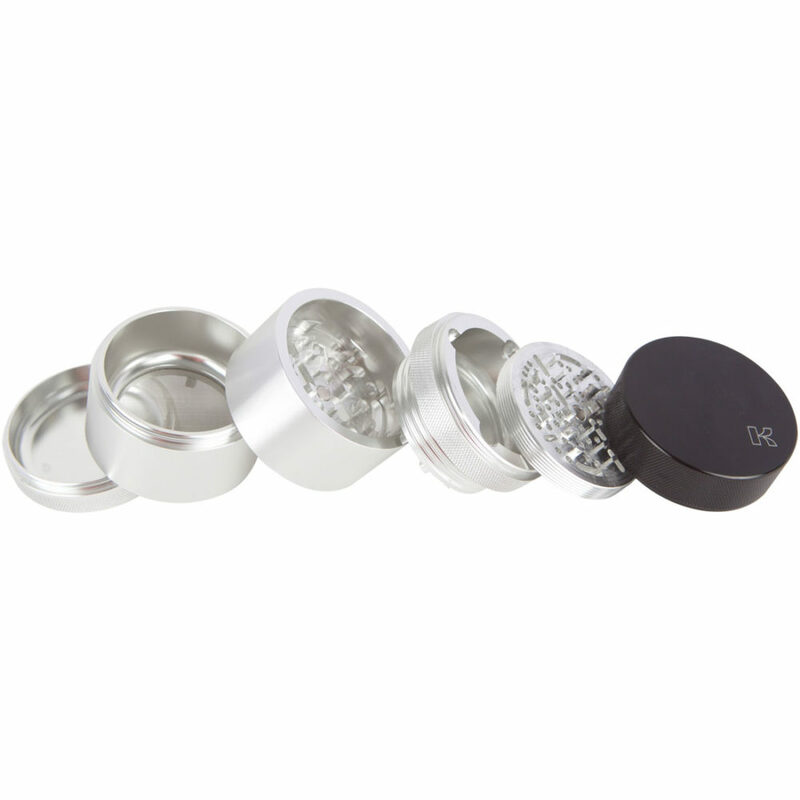 Everything about the GR8TR Solid Grinder is cutting edge (no pun intended), from the teeth design, grinding chamber, built-in storage space in the lid, replaceable grinder plates and screens. 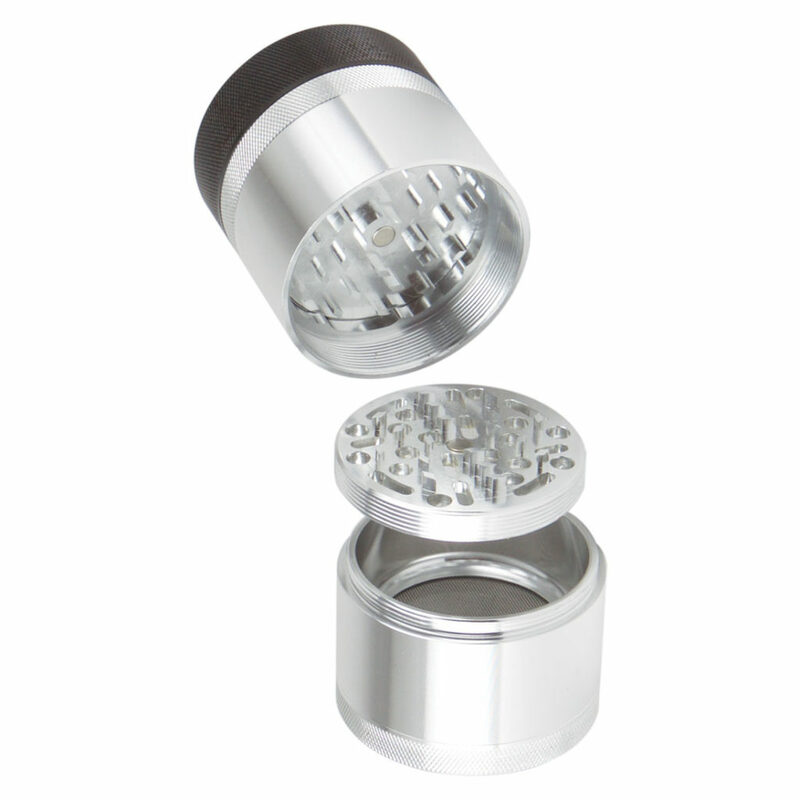 The GR8TR Solid Grinder features a truly modular design and every GR8TR part is compatible with each other. 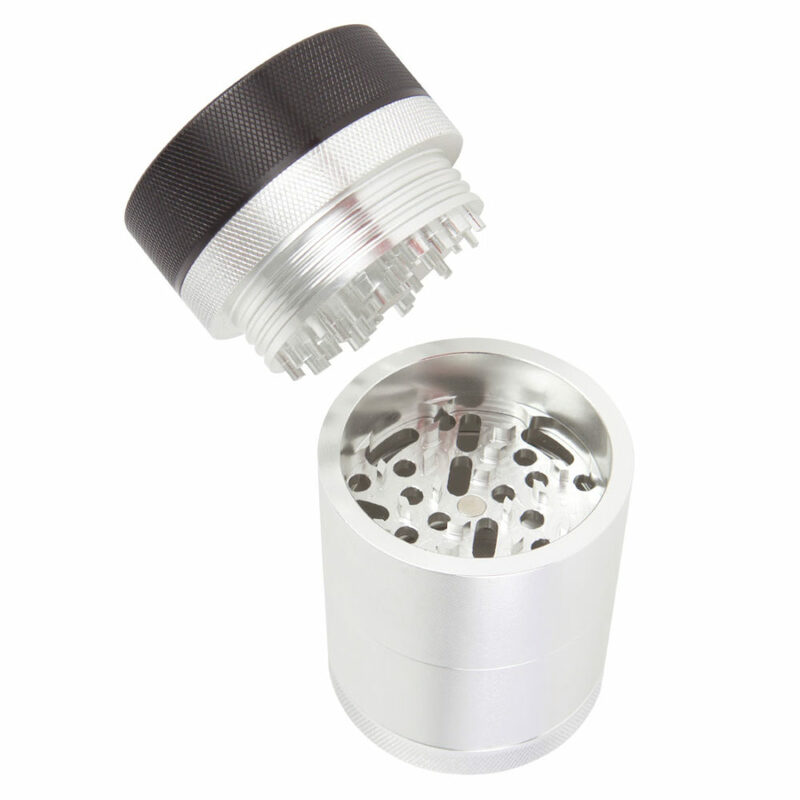 Milled from a single piece of hardened, medical grade aluminum and made in the USA, the GR8TR Solid Grinder has no glued parts ensuring complete reliability. 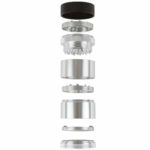 The top of the Kannastör GR8TR Solid Grinder features a full-size lid which stores a second GR8TR plate. 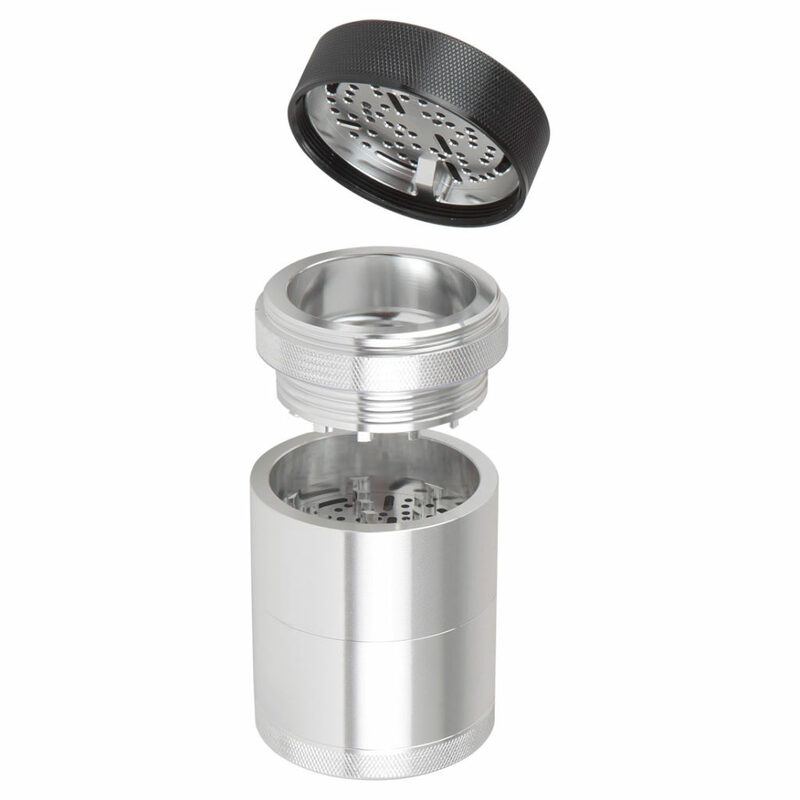 The lid also covers the storage area built into the grinder top. 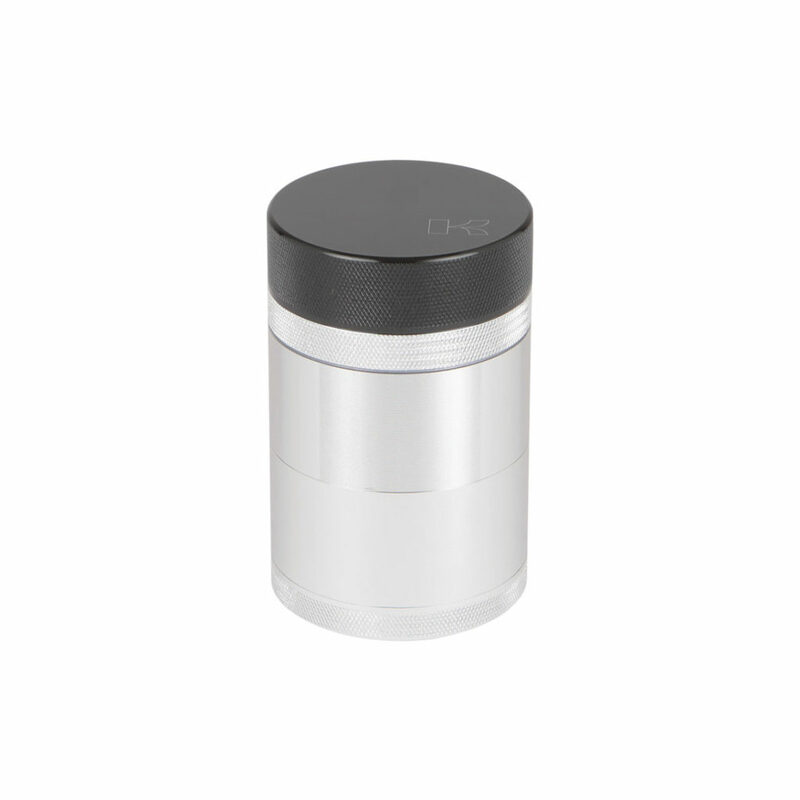 This is an excellent place to store herbs or already ground material. 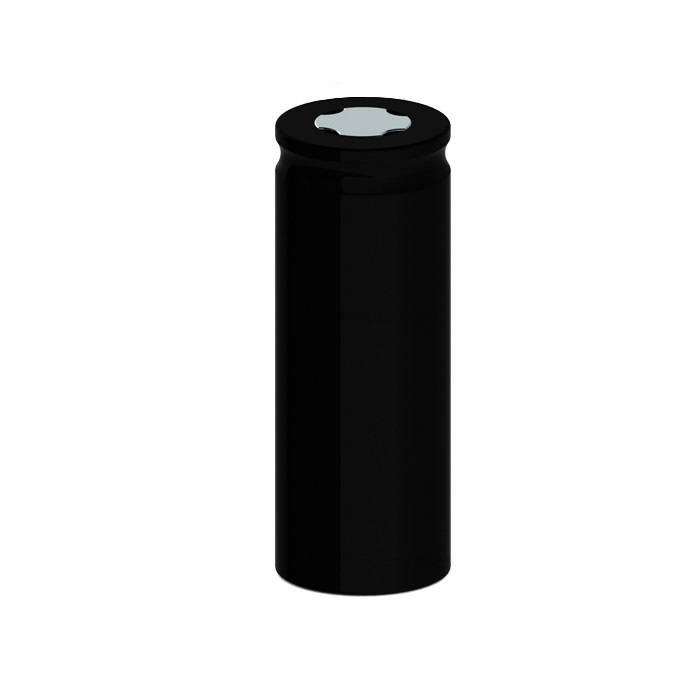 The side wall of the grinder top features friction / residue rings which create an “Air Ride” by greatly reducing the friction created between the exterior wall of the press and inner wall of the grinding chamber. 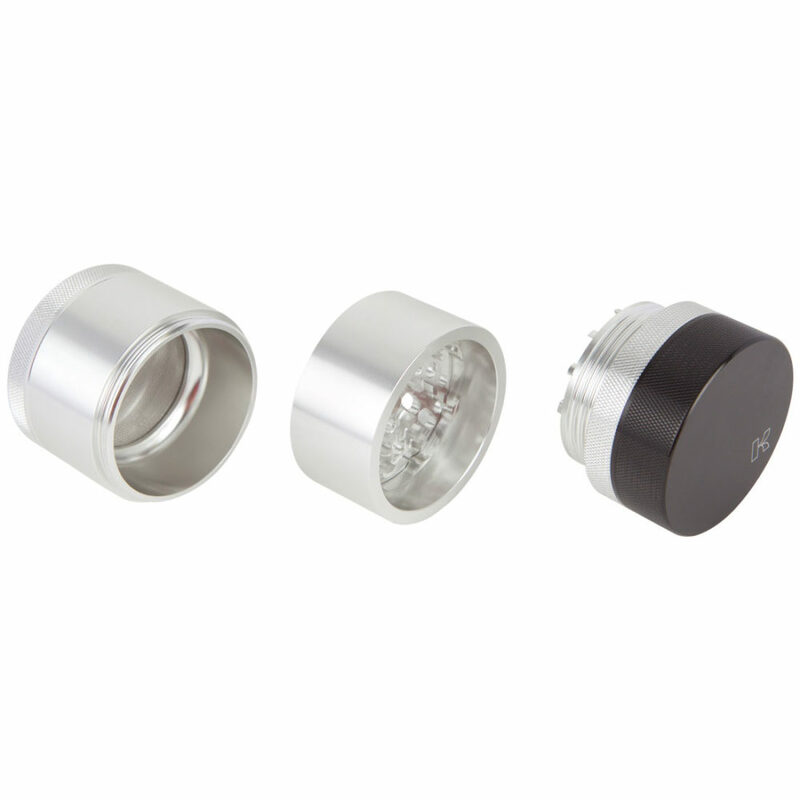 With it’s recessed cup-like cavity, the design also greatly reduces the likelihood that material will spill out of the grinding chamber. 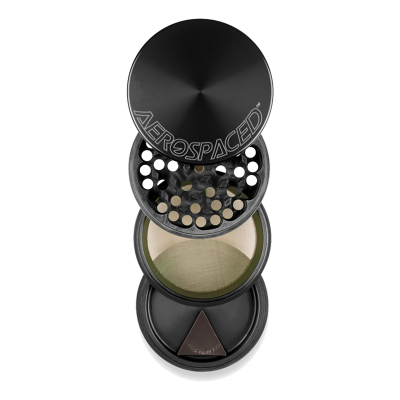 The GR8TR Solid Grinder uses an innovative Micro-Teeth and Press (MTP) design that has many benefits over a traditional style grinder. The MTP design utilizes stronger “micro-teeth” that shred from the top and the bottom while simultaneously gently pressing through grinds. Very little force is needed to grind even large loads, perfect for individuals with decreased hand strength. Additionally, Micro-teeth allows you to remove any loose bits simply and easily with your fingers. No special tools required. 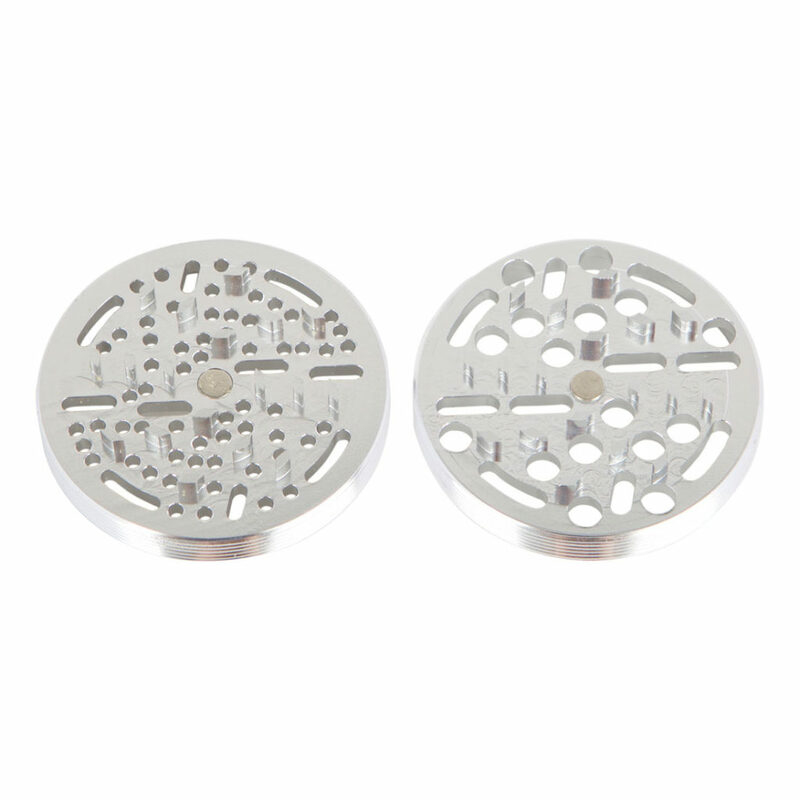 The replaceable GR8TR plates feature grooves in different sizes which regulate the size of the grind. 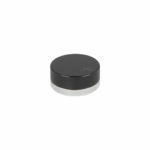 The GR8TR Solid Grinder comes with two GR8TR plates, one optimized for vaporizers and one for thicker consistency suitable for pipes and hand rolled. 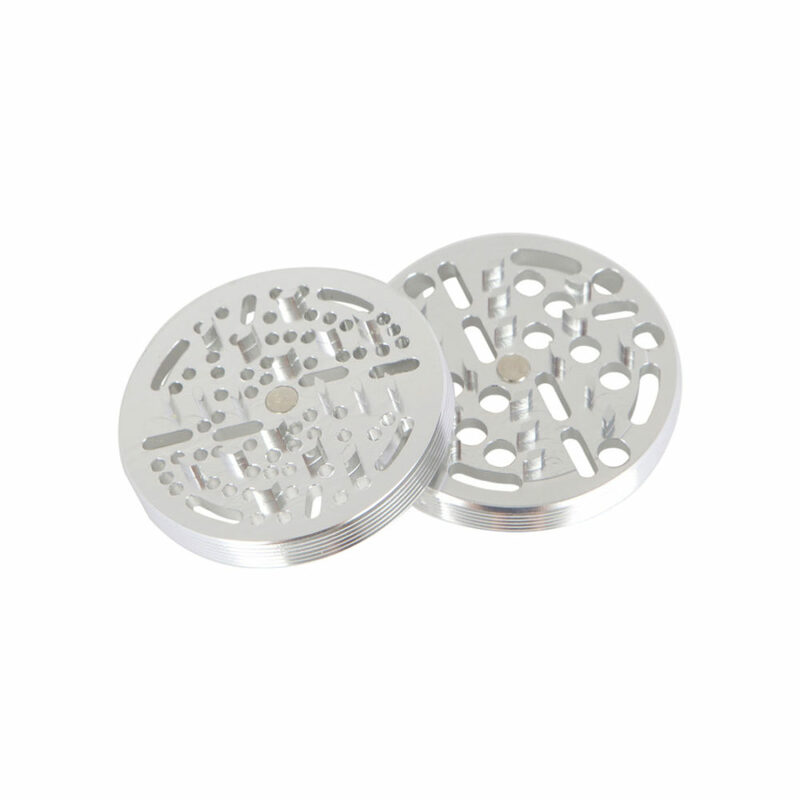 The GR8TR’s patent pending interchangeable grinder plates have created the first and only grinder with the ability to customize the consistency of your grounds. Like all Kannastör parts, the plates are made from 60 / 61 hardened aluminum, then chemically bathed and anodized before being final inspected by hand to ensure each and every plate meets their rigorous standards. 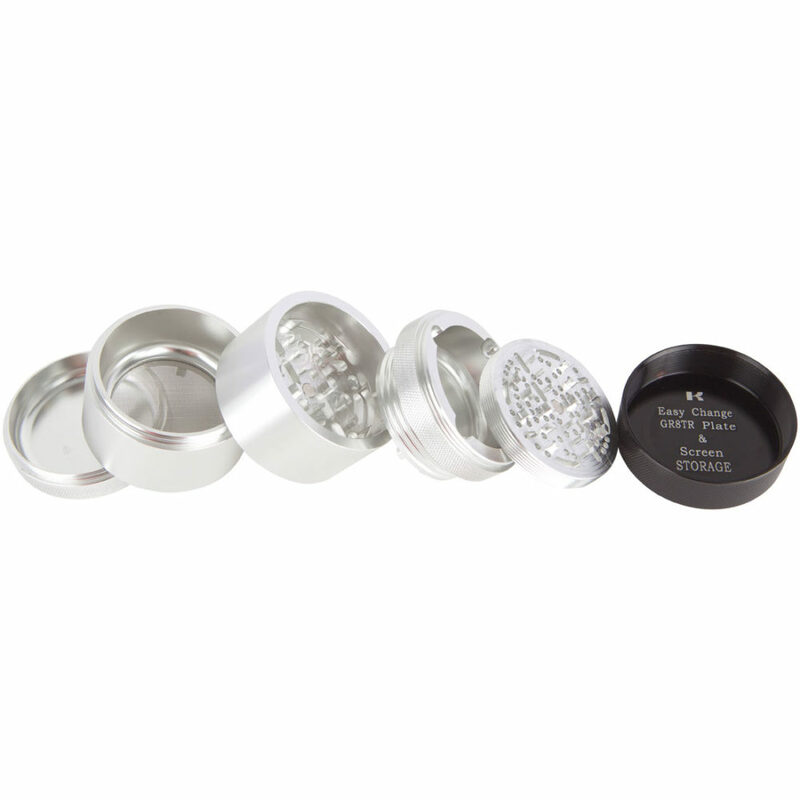 The GR8TR Solid Grinder comes with an easy change screen which separates the pollen from the ground herbs. The screen can be screwed in and out so it is easy to replace or remove if you want to use the grinder without it. 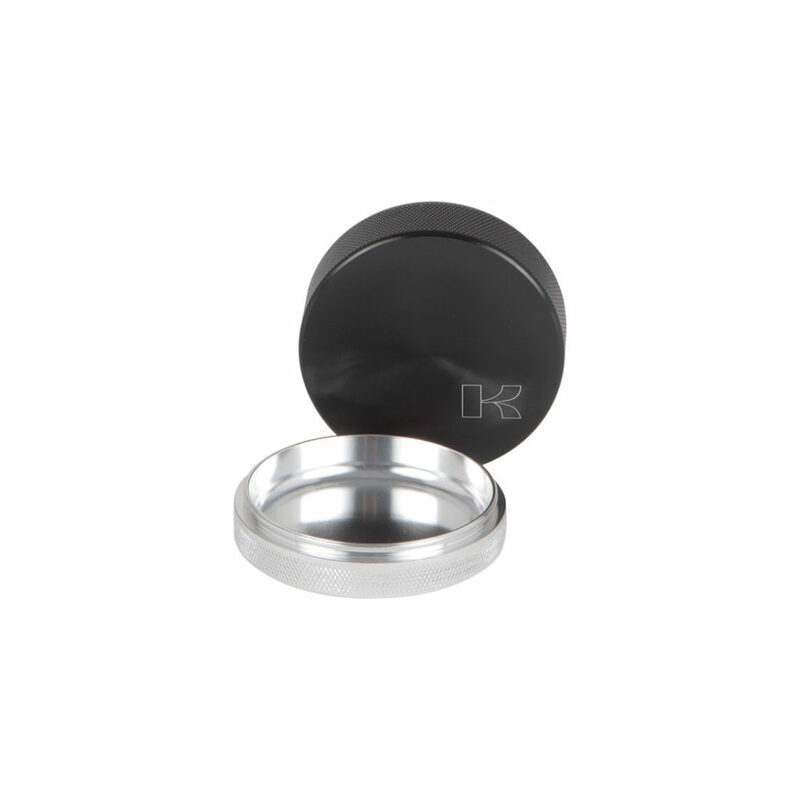 The Kannastör is the only grinder that has the easy change screens with four mesh styles available so you can customize your sifting too! The GR8TR Solid Grinder features an extra deep storage area where your finished grounds are safely stored for later use. 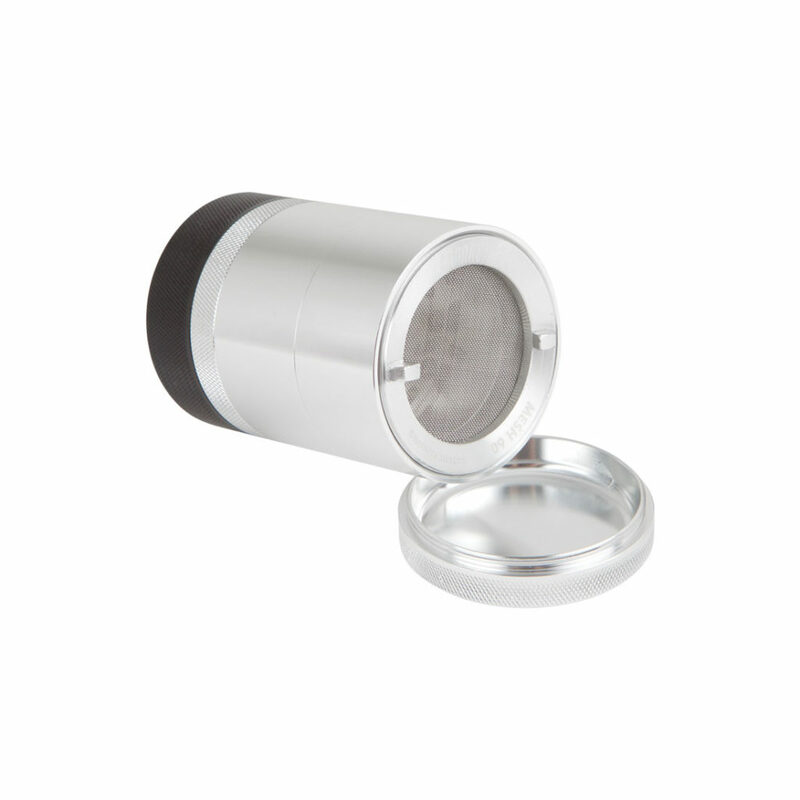 Unlike the GR8TR Jar Grinder, the GR8TR Solid Grinder doesn’t come with a see-through storage area but instead features a full aluminum design, increasing stealth, strength and durability. 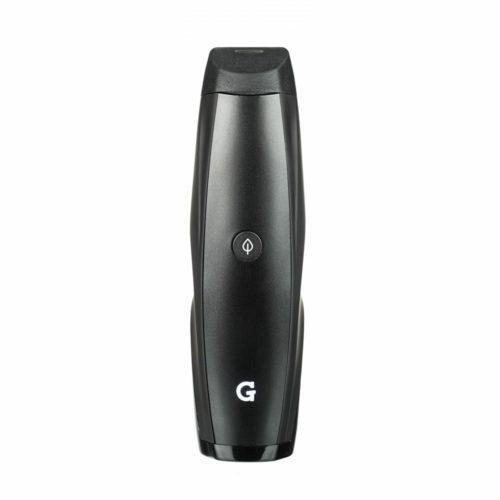 Since the GR8TR is fully smell-proof, there is no risk of smells escaping or having the elements come in touch with your blend. 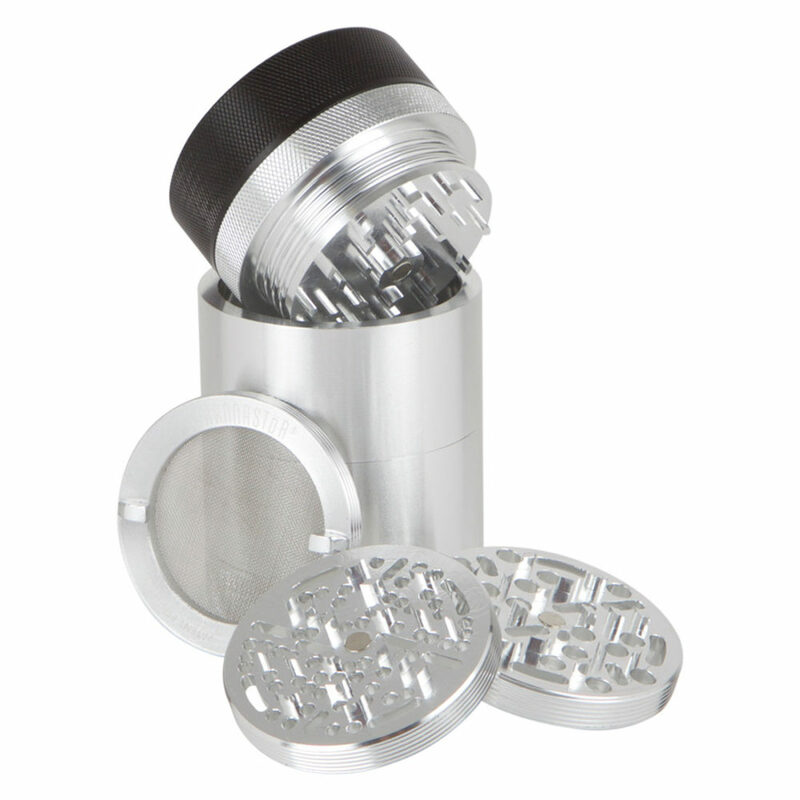 Your herbs are always safe in the GR8TR Solid Grinder. The GR8TR Solid Grinder lid can also be screwed onto the bottom sections to create a Storage Puck. 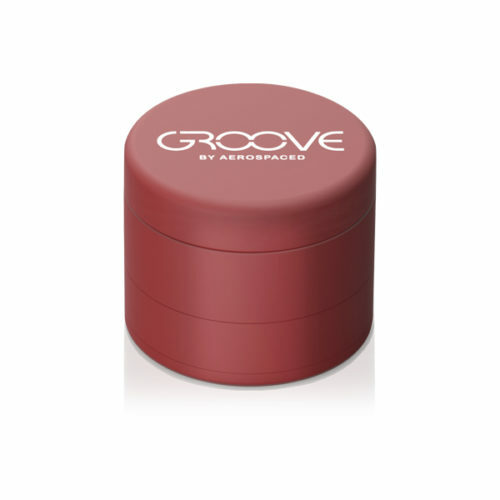 This is great when traveling with finished blends and wishing to keep a slimmer profile. Either screw the lid onto the bottom storage chamber, or screw it onto the pollen catcher directly. 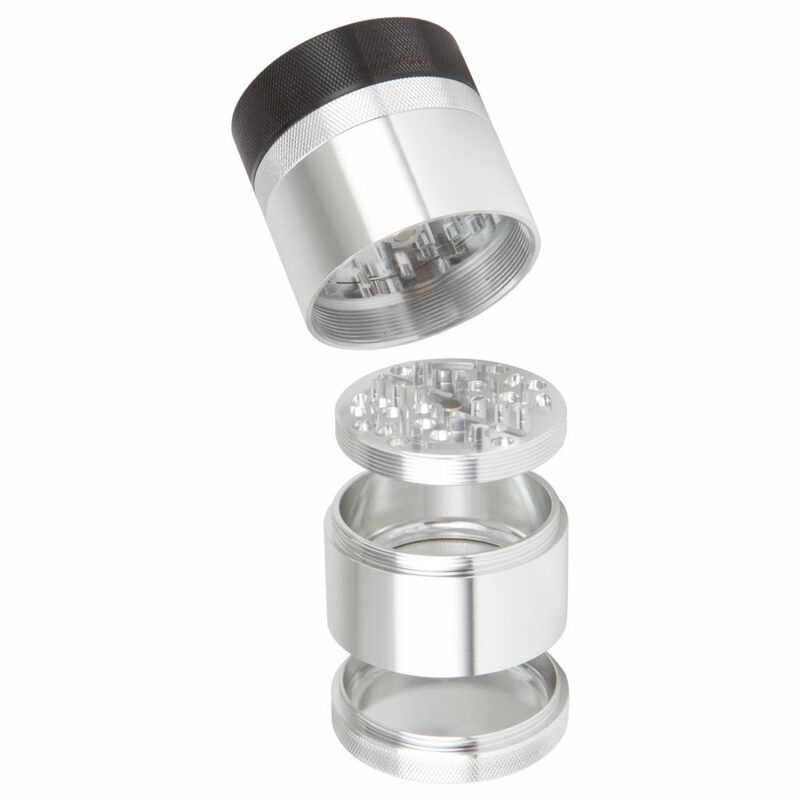 Everything is possible with the GR8TR Solid Grinder – your imagination is the limit. I have been a social smoker for quite long time now and I’ve never found the perfect grinder for herbs. Usually they grind too much and their lifetime is short. I didn’t find asiavape, they found me – and I’m happy! 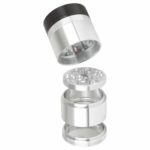 My good friend gave me this “Kannastör” grinder as a present and in 2 days I am sure it’s the best grinder I’ve used! 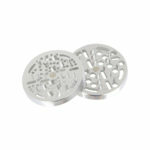 If you hold it in your hands and use it you feel the quality with your fingers. 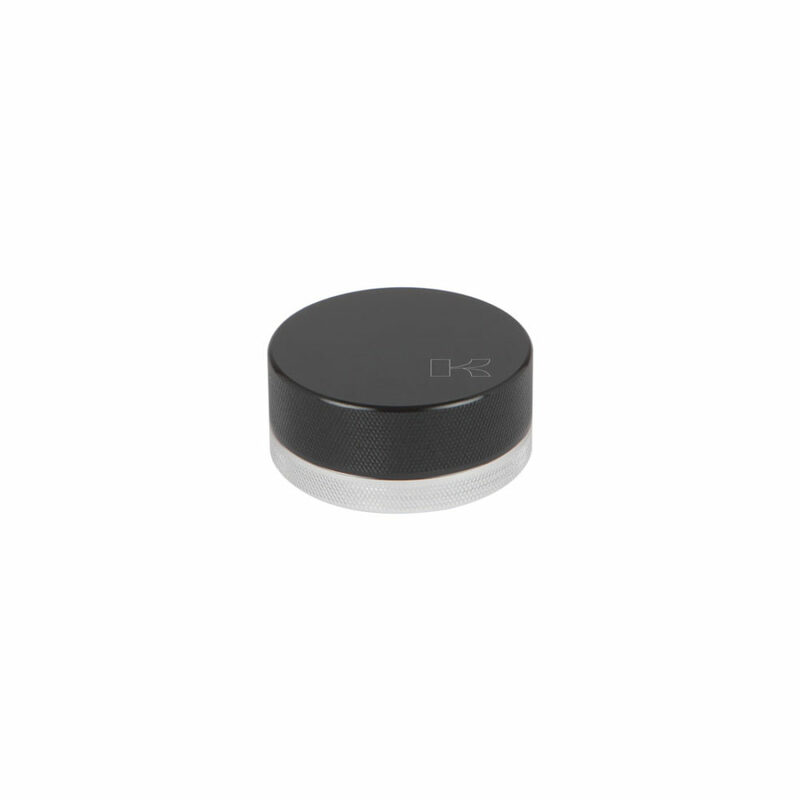 The well designed solutions work perfectly and the herb is grinded perfectly. 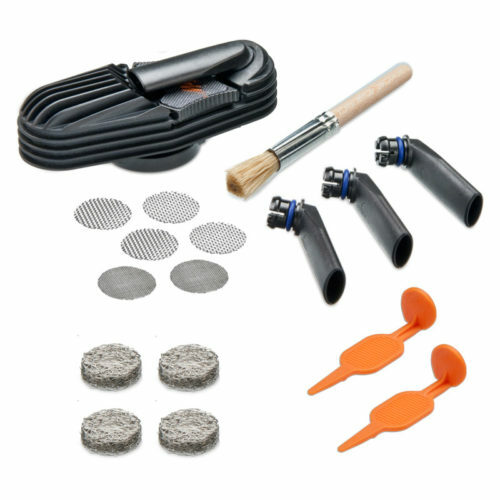 When I checked this web store here where he got it I saw quality aswell and everything is made so easy for customer. 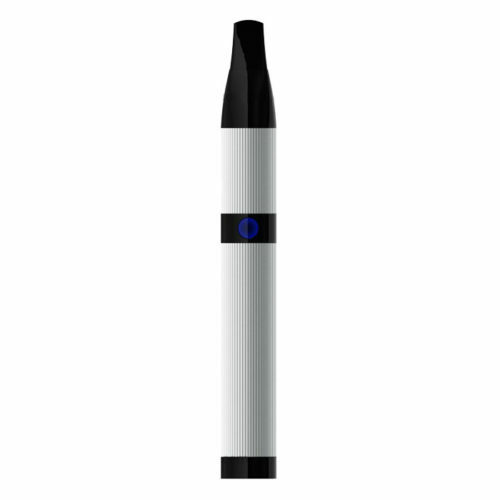 I recommend asiavape products and I will sure buy something new to my vape collection from asiavape.co!